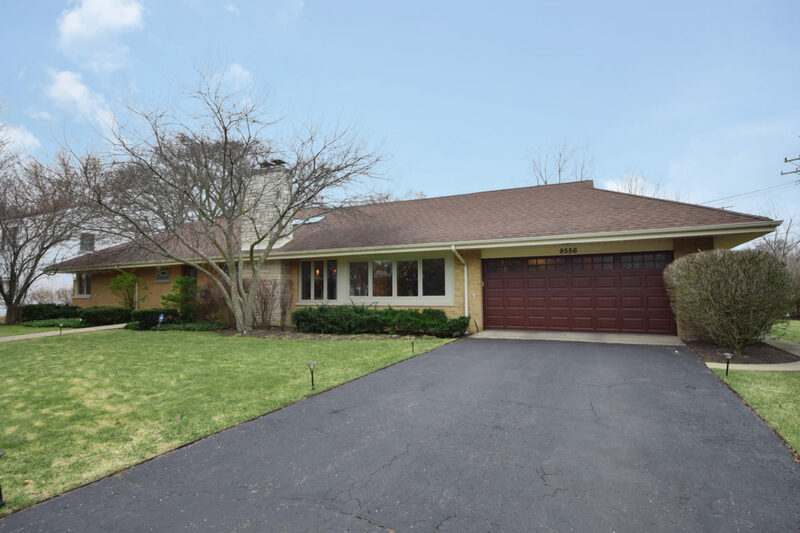 The moment you arrive, the brick paver walkway directs you to the front door of this beautifully updated 3 bedroom, 3 1/2 bath brick ranch home. Upon entry you will be greeted by the charming ceramic tile foyer. Bright, sun filled living and family rooms offer vaulted ceilings and skylight. Remodeled eat-in kitchen showcases shaker cabinets, soft closing drawers, granite counter tops and stainless steel appliances. Updated bathrooms throughout, newer windows, separate dining room, and mudroom. Finished basement includes playroom, half bath, laundry room and ample storage. Prime location offers convenience to metra, tollway, and premier shopping and dining. This lovely house is a wonderful opportunity to have your family’s dream home. !